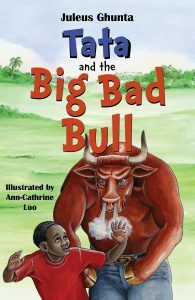 The Midwest Book Review posted a very positive review of Tata and the Big Bad Bull by Juleus Ghunta. Pick up a copy of Tata and the Big Bad Bull in bookstores or on Amazon. Read more reviews on GoodReads.